This year, from 25 May to 2 June, 40,000 participants across 50 countries will take part in 450 events. 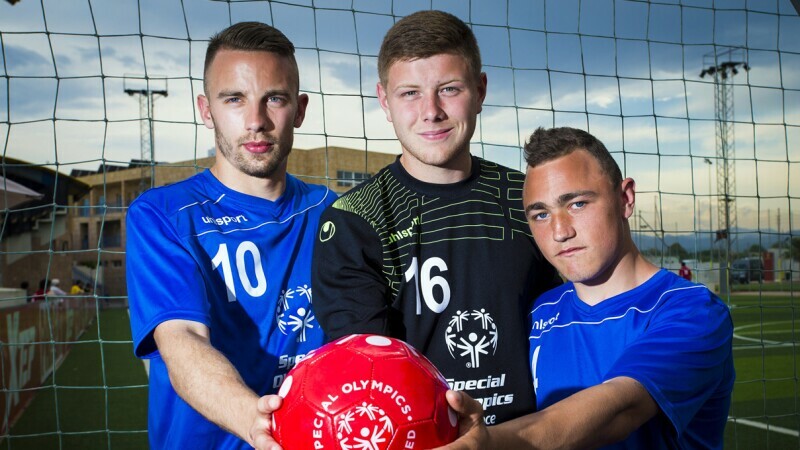 Football is one of the most popular sports in Special Olympics Europe Eurasia with 139,800 players and 8,300 coaches registered. 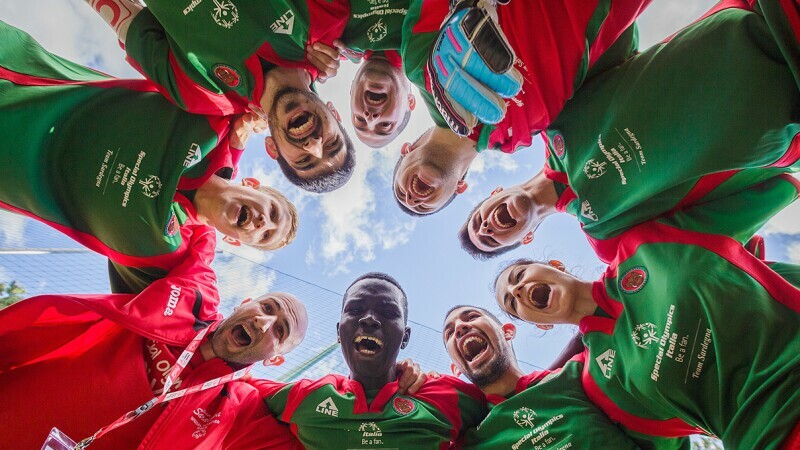 Supported by UEFA Respect, MetLife, national football federations and professional clubs, European Football Week (EFW) is a highlight in the Special Olympics calendar. Getting women and girls involved! The focus of #EFW2019 is increasing women’s participation in the beautiful game across Europe Eurasia. This theme fits perfectly into Special Olympics’ overall aim of driving the agenda to increase women’s participation in all sports. 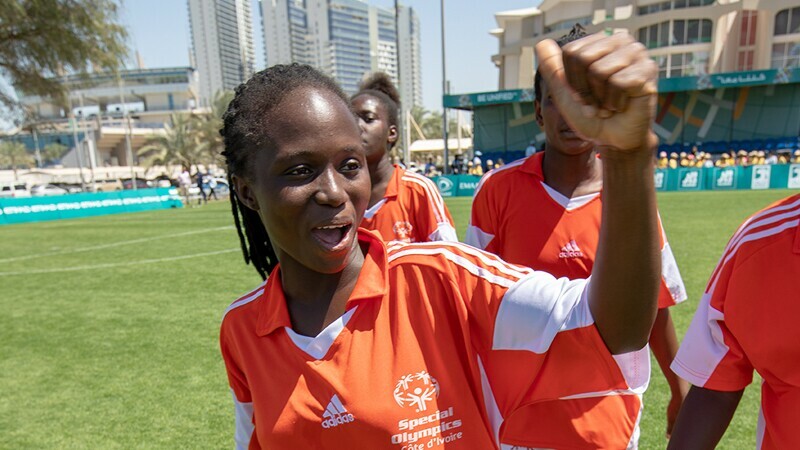 Throughout #EFW2019, football events involving women and girls with intellectual disabilities and highlighting their role in football will take place. 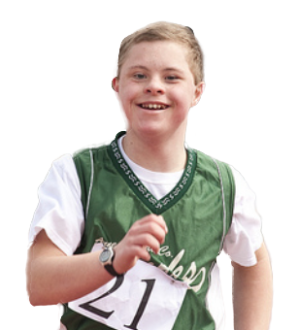 Our #EFW2019 events will also focus on the importance of leading a healthy and active life, drawing on the Special Olympics Fit 5 guide and the European Commission’s #BeActive campaign. We will also be working in cooperation with international partners, European Football for Development Network (EFDN) and UEFA’s #WePlayStrong campaign. Keeping up with the girls! 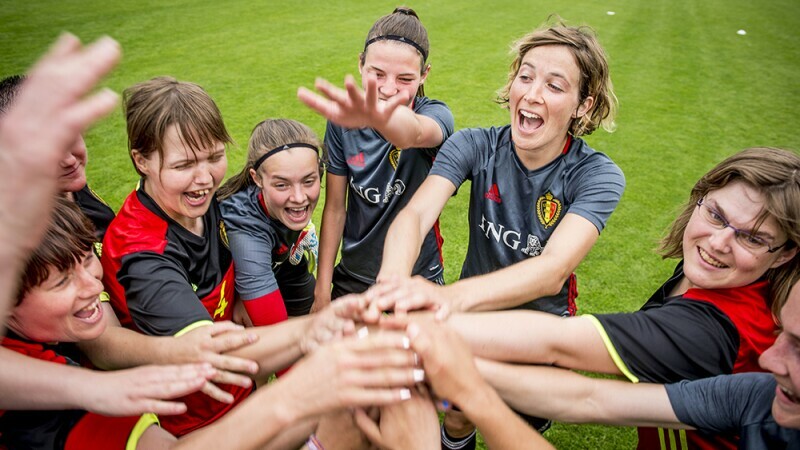 Apart from #EFW2019, we will also be running a dedicated women’s football development project, supported by Erasmus+. The aim is to get women and girls with intellectual disabilities in 20 European Union countries involved in our football activities! Famous faces as well as football clubs and legends, sports academies and schools are standing by to support. Watch this space for more information! UEFA Respect has been our committed and enthusiastic partner for European Football Week for 18 years! Together, we have organised more than 6,000 grassroots football activities with national football federations and clubs. 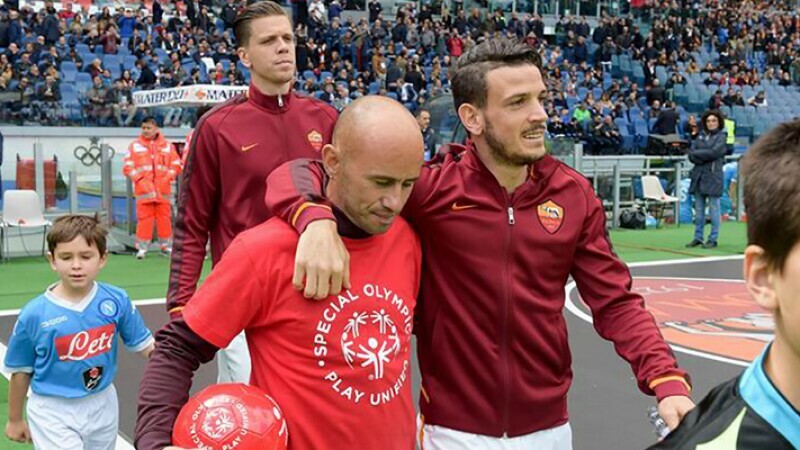 Each of these events has played its part in positively changing attitudes towards players with intellectual disabilities and expanding football opportunities for players with intellectual disabilities. 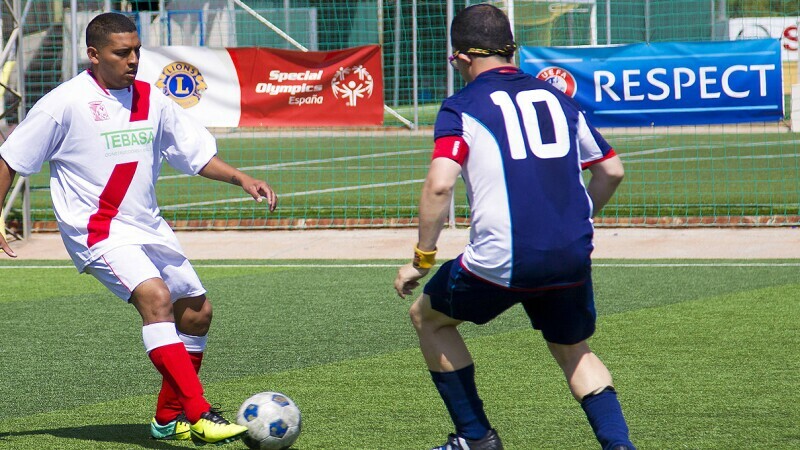 Learn more about the partnership between Special Olympics and UEFA and about UEFA’s social responsibility activities. for information about UEFA resources please contact Miroslaw Krogulec or Aoife O'Grady. This year, MetLife is once again generously supporting EFW! MetLife staff will volunteer at Young Athletes and Unified Football events in 15 countries as part of MetLife Community Service Week. As a result of Metlife’s generous support, the Young Athletes Programme and Unified football will continue to grow and develop in each participating country. MetLife staff volunteer during activities for children and youth during European Football Week 2017. EFW began back in 2000 with 15 countries taking part. Although we have now grown to 50 countries, the objective remains the same: players of all the abilities getting the opportunity to take part and demonstrate their skills and talents at grassroots level. Every year, clubs from European Leagues—from Italian Serie A and Serie B and Polish Ekstraklasa to German Bundesliga clubs—throw their support behind European Football Week. We can’t wait to see who gets involved this year! For more information on Special Olympics EFW contact Miroslaw Krogulec, Director of Sports and Organizational Development, Special Olympics Europe Eurasia.